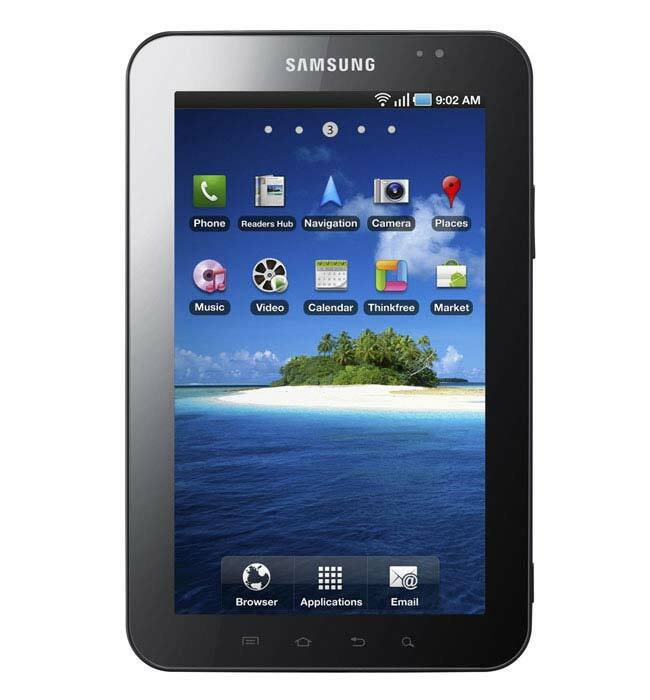 UK mobile phone operator has revealed the pricing for the Samsung Galaxy Tab Android tablet on their network here in the UK. The Samsung Galaxy Tab will be available on O2 from Monday the 1st of November for £599. The Samsung Galaxy Tab will be available with O2’s range of Pay & Go mobile broadband plans, and it will be available in a range of O2 stores as well as on the O2 online shop. It seems that O2 will not be offering the Samsung Galaxy Tab on their monthly data plans, at a discounted price so you may get a better deals from one of the online retailers like Amazon who are selling it for £529.